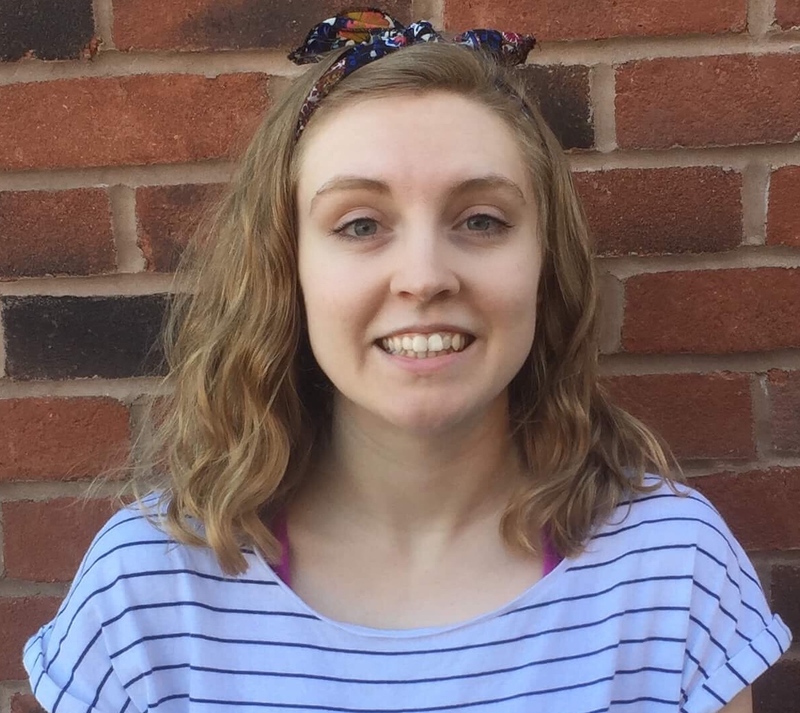 Having begun her dance journey at age 4, Emily has gone on to graduate from the University of Chester with a First Class degree (with honours) in Dance. She has performed and worked on a number of different community projects and performances including; Cheshire Dance – Lion Salt Works (2014), Restoke – Expedition (2014), Cabasa Carnival Arts – Tatton Flower Show (2015), Manchester Pride Parade (2015), GB Heroes Parade (2016), and most recently performances with FRONTLINEdance’s Breakthrou’aDvANCE group. Since graduating, Emily has also worked on a number of dance film projects, aimed at promoting different community groups and bringing their work to a larger audience. Emily became involved with FRONTLINEdance by becoming a member of Breakthrou’dance in 2017, and has loved dancing with them ever since! She is now beginning to take on a leading role within workshops and also continues to be a workshop assistant. Emily is also a volunteer member of FRONTLINEdance’s Friends of’ group.